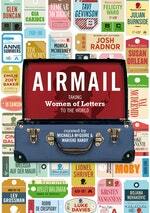 Containing two years of missives from live events held in Indonesia, the USA, the UK and Ireland, Airmail is the first international anthology in the Women of Letters series. 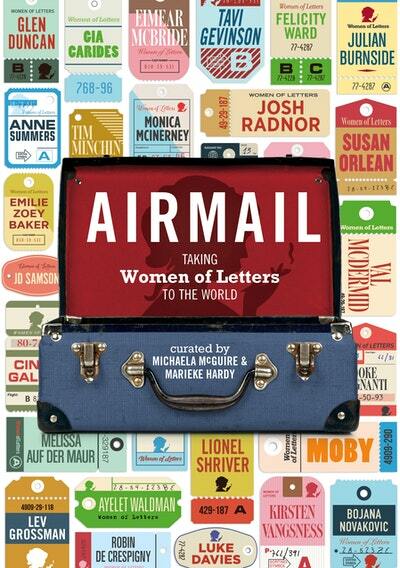 Women of Letters have conquered the world with their passion for correspondence. Taking their literary salons on a global tour, they've collected an astounding and sweeping array of contributions from some of the world's brightest talents. From Ubud, award-winning author Lionel Shriver writes with unexpected nostalgia about her days as an unknown novelist. Musician Moby pays tribute from Los Angeles to his favourite David Bowie song, even while acknowledging the frustration of feeling like he'll never live up to it. Writer, actor and Rookie Magazine founder Tavi Gevinson sends a dispatch from Chicago about the importance of getting stuff done instead of waiting for inspiration to hit. And much-loved and bestselling novelist Monica McInerney posts a note from Dublin about how sometimes the things that don't happen to us can affect us as strongly as the things that do. 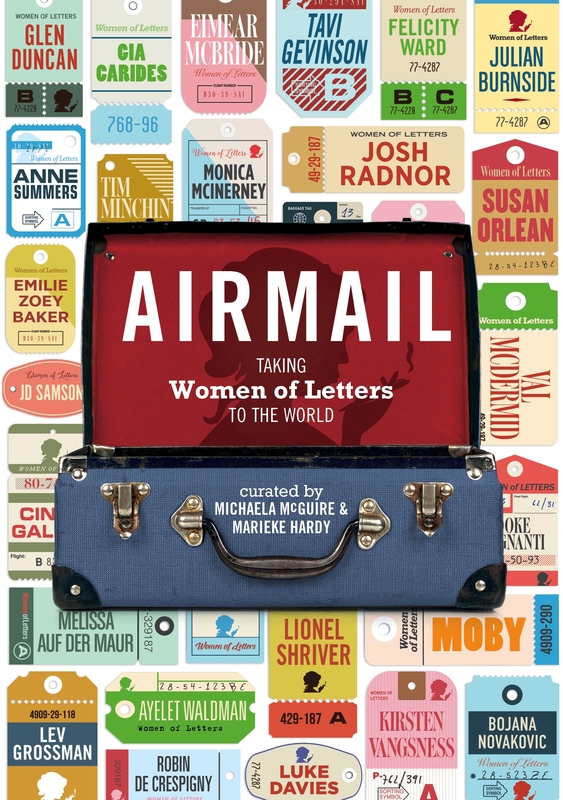 Love Airmail: Women of Letters? Subscribe to Read More to find out about similar books.